“Assessment” is more than just administering one test – it’s a process that begins with effective analysis of client needs and ends with an appropriate and meaningful debrief of relevant results. This webinar will help counsellors, coaches and career practitioners to “begin with the end in mind,” quickly and efficiently build rapport to facilitate optimal assessment conditions, select appropriate assessment tools and approaches, and integrate results from multiple sources to paint a comprehensive picture of a client’s service needs. Participants will also leave with 10 essential questions to structure their assessment approach. 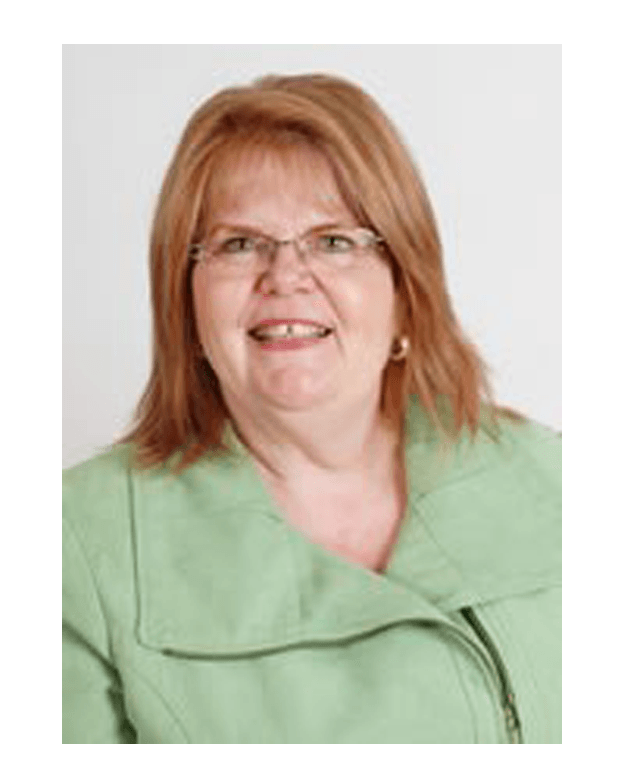 Presenter: Roberta Neault, PhD, CCC, CCDP, GCDF, President Life Strategies Ltd.
Dr Roberta Neault is an award-winning career development specialist with international experience. She has taught Masters-level assessment courses for several universities and co-led a comprehensive mapping project for the Forum of Labour Market Ministers on the use of assessment tools, models and processes within career/employment services across Canada.